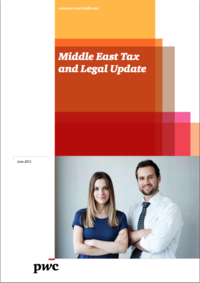 An update about changes of tax and legal regulations in the Middle East as for June 2011. PwC has the largest team of dedicated tax and legal specialists currently operating in the Middle East region. Our regional tax team has significant experience in International Tax, M&A, Private Equity, Fund Structuring, Islamic Finance, Zakat, Indirect Tax (VAT) and Domestic Corporate Taxes. Our priority is to provide you with leading tax knowledge and insights to keep you up to date, as well making sure we deliver services of the highest quality and which add value to you and your business. All whitepapers are available to you and free of charge. 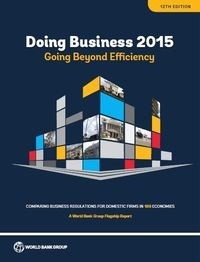 This whitepapers is provided by Price Waterhouse Coopers - PWC.